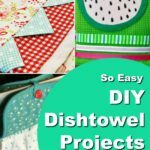 These DIY dishtowel projects are perfect to brighten up the kitchen or use as gift ideas or crafts to sell. 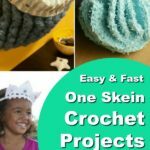 And these kitchen crafts are easy to make. So what are you waiting for? 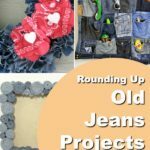 If you’re having a hard time parting with a much-loved pair of Levis, then check out the following old jeans projects and give them new life with these upcycle crafts.